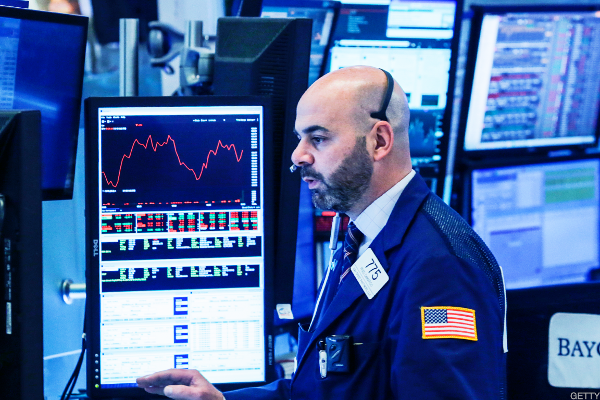 A study of analyst recommendations at the major brokerages shows that tronc Inc is the #6 broker analyst pick among those stocks screened by The Online Investor for strong stock buyback activity. To make that list, a stock must have repurchased at least 5% of its outstanding shares over the trailing twelve month period. Tronc may be mulling over a bid from a private equity firm. Share prices slide. Suspected shooter identified as Maryland man with longstanding grudge against paper. Michael Ferro retired from Tronc's board Monday afternoon. 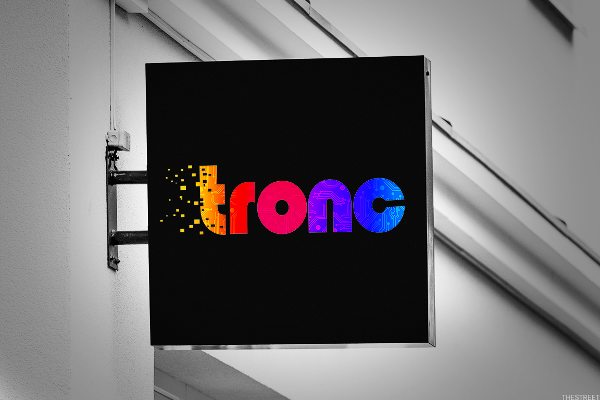 Tronc's No. 2 shareholder, billionaire Patrick Soon-Shiong, will pay $500 million and assume $90 million in pension liabilities to acquire the Los Angeles newspaper as well as The San Diego Union-Tribune. Move would return Southern California paper to local control for first time in 18 years. More activist-targeted companies finding a so-called white squire private equity investors to help them fend off insurgent hedge fund managers.